Do you know an amazing school? 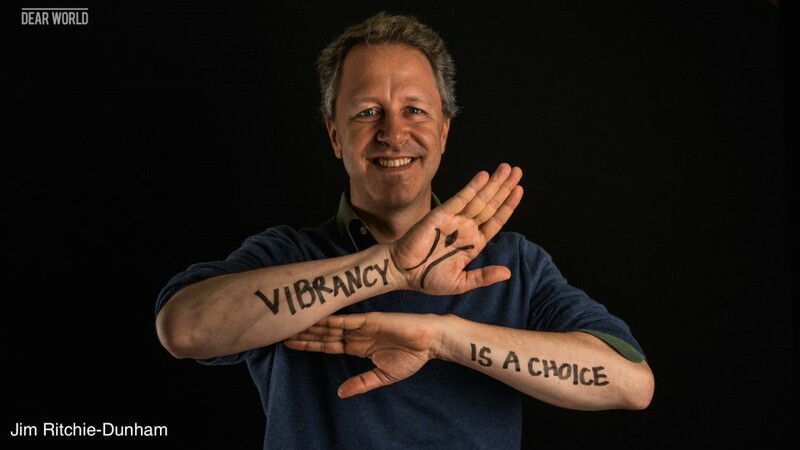 We, at the Institute for Strategic Clarity, are looking for “high vibrancy” K-12 schools. By K-12. we mean kindergarten through 12th grade, from ages 4-5 to 17-18 years old. Primary and secondary education. By “high vibrancy,” we mean a school community that is energy enhancing, where people experience a high level of vibrancy, every day, where the school achieves surprisingly amazing results on a sustainable basis. The Institute for Strategic Clarity is a 501(c)(3) non-profit research and education organization committed to understanding and sharing what drives high vibrancy, abundance-based agreements, so that everyone everywhere can choose such agreements every day. If you know of such a school, we would love to know about them. We want to (1) understand what makes them amazing, (2) support them in understanding this as well, and (3) connect them with leaders from other schools who have also figured out how to live this way every day. What can you do? Take a brief survey (click here) to describe the school and why you think it is amazing. We would like to thank you for identifying the schools by offering you a free electronic version of my recent book on abundance-based agreements Ecosynomics—you get to choose which version you prefer of the e-book or audiobook. What we will do. Based on what you share with us, we would like to contact the amazing schools, get to know them, and invite them to meet others like them. On April 16, 2014 I presented Harmonic Vibrancy/Ecosynomics at the STIA+ Conference, with an example from my ABC Connects work. ABC Connects began as a three year, Kellogg Foundation funded, action-learning project. The ABC Connects pilot used the Community School Based Learning Model as the framework to work with disadvantaged schools and communities in the Eastern Cape of South Africa and Detroit, Michigan U.S. A. WHY don’t all seeds get to fully grow and blossom? WHY can’t all kids reach their full potential? WHAT IF schools in need become sites of community empowerment? WHAT IF all schools and communities were functioning at high vibrancy? Carol Gorelick is co-founder and Executive Director of ABC Connects, working in the U.S. and South Africa to develop school-community partnerships that strengthen schools and build communities. Having worked in large global companies, a consultancy, and taught at Pace University and the University of Cape Town in MBA and Executive MBA programs, Carol bridges the worlds of practice, capacity building, and research. She is founding board member of STIA+ and a former elected trustee of the Society for Organizational Learning and co-chair of the Executive Committee.